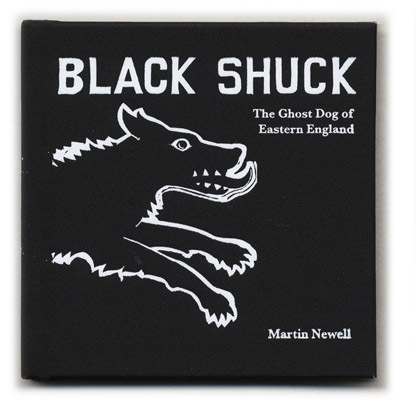 Martin Newell’s epic poem, illustrated by James Dodds, is about the sinister ghostly dog which is said to have haunted East Anglia since Viking times. 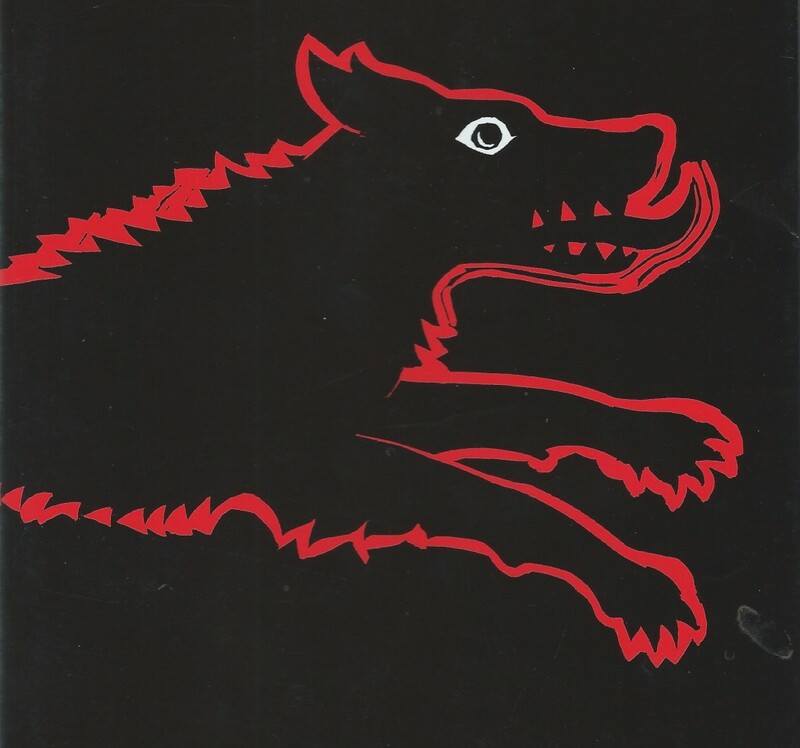 For hundreds of years, Black Shuck, who is associated with death, has stalked the dens, coastlands and churchyards of eastern England. The poem is an attempt to follow in the phantom dog’s tracks through the half-forgotten villages and lanes of North Essex, Suffolk and Norfolk and to capture some of the dark mystery of this largely unsung part of Great Britain. The book is now available in a new hardback edition from Jardine Press.